Tom was raised in upstate NY. He attended college in western NY and started his move west in 1980. His adventurous spirit took him on a 10 year tour of the west before landing in Walla Walla, WA. in 1990. His travels took him to the UP of Michigan, Park City, UT, southern California, Juneau, Alaska for 4 years where he taught PE and coached skiing at the University of Alaska. Then he headed back to the Lower 48 landing in Aspen, CO. Next stop was The College of Idaho in Caldwell, ID. for three years. Olson was recruited by Whitman College in 1990 and that began an almost 20 year career in the Athletic Department with primary duties as their Director of Skiing. He was a professor of sports science, coach and advisor. His love of Walla Walla has kept him in town even after the college eliminated the ski program during the economic downturn in 2009. Life is an adventure and Tom has responded well to the challenges put before him. With 27 years of Walla Walla living under his belt Tom has not only witnessed the influx of wineries, boutiques, restaurants, gastropubs, prestigious bars but also played an integral role in staffing tasting rooms, bottlings and helped with events. 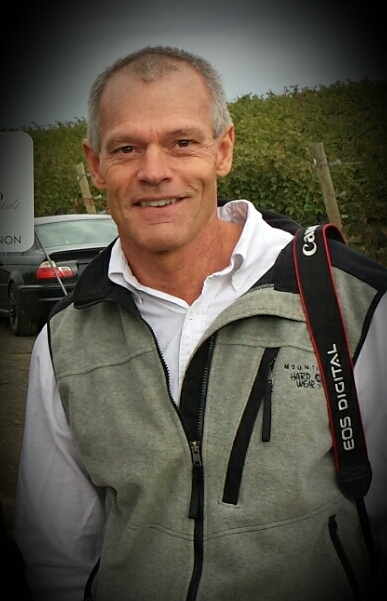 He began working in the wine industry in 2004 as a volunteer while employed at Whitman College. 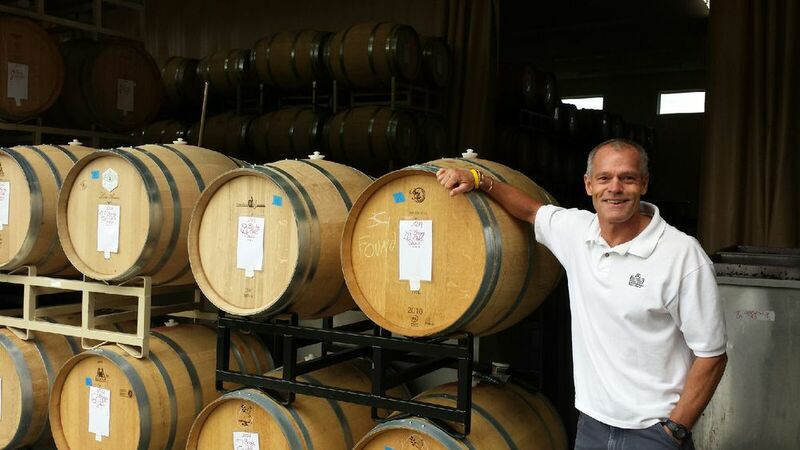 From 2011-2017 he managed a local tasting room expanding his knowledge of vineyards, grapes, harvest, crush, wine production, retail sales and marketing. Recently he decided to limit his time in the tasting room to focus primarily on his designated driving service (yet continues to sub on occasion, while helping with bottling projects and the upcoming harvest). As a member of the Walla Walla wine industry, Tom knows practically everyone and has a good sense of where things are and how to streamline an itinerary- who the chatty winemakers are and where the (open till 6 pm) far flung tasting rooms might be situated. "Tom was the greatest! He was on time, professional, funny and very informative. I would strongly suggest using him and we will be seeing him again soon! He made the entire experience fun and enjoying".- Rusty C.
"Tom will help you plan your itinerary - you can go for as long as you wish (based on tasting room hours). He also drives your car so you aren't stuck in a van with strangers all day. The tasting rooms we went to all knew of Tom and always had a big smile for him. I highly recommend using Wine Country 2 Go!" Andrea M.